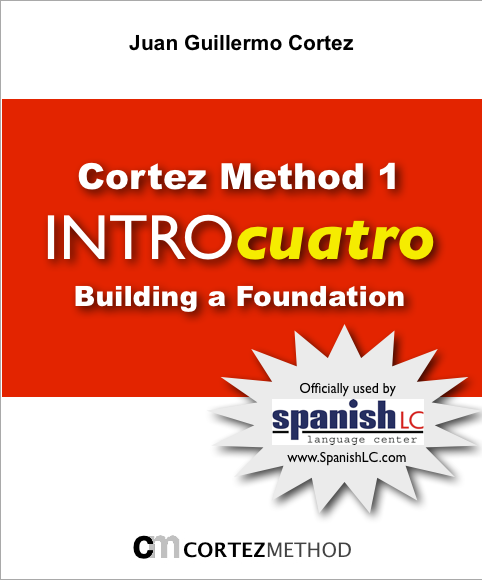 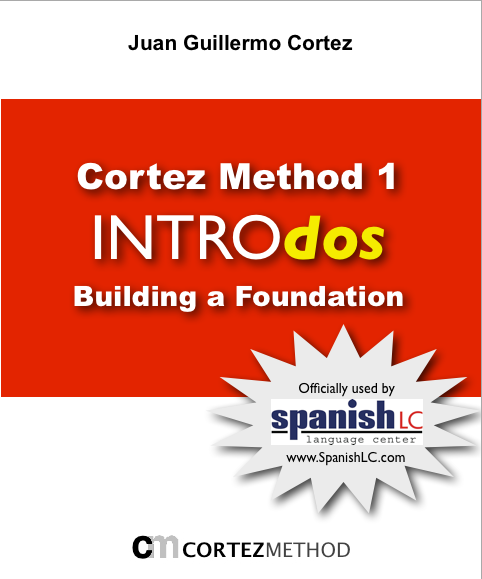 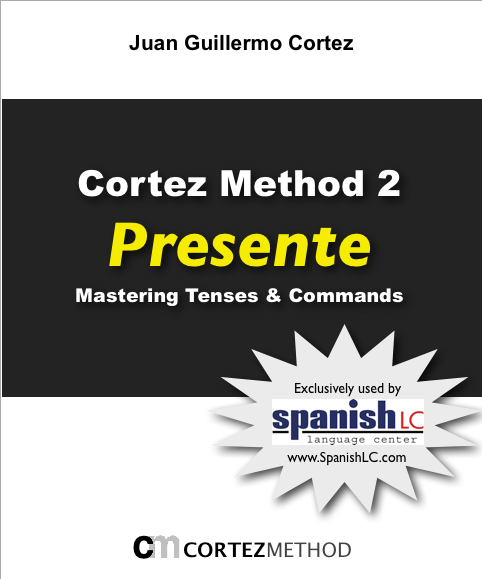 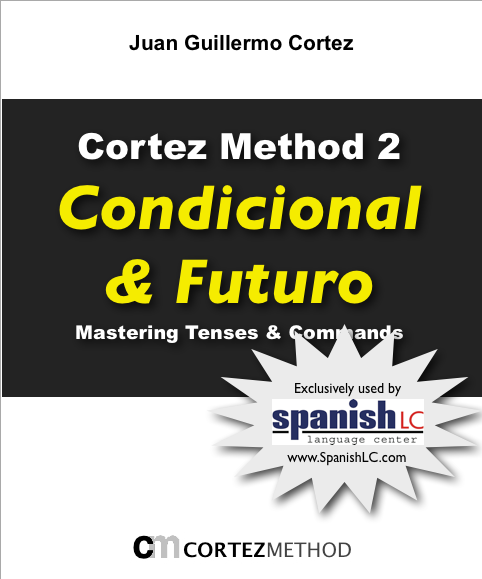 Cortez Method™ To Learn Spanish Fast! 3) Cortez Method 3: Mastering El Subjuntivo (Intermediate level). 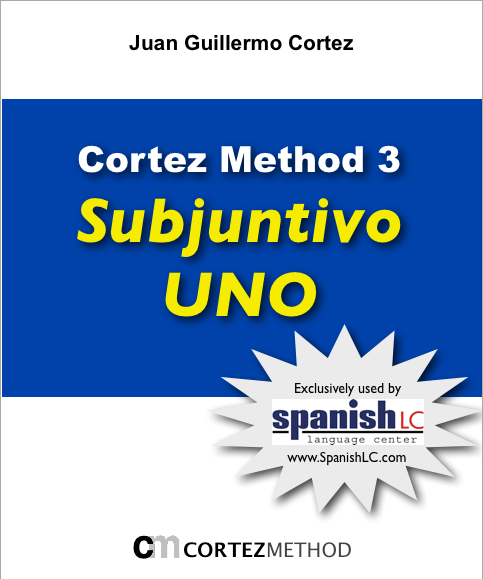 Purchase them all together (11 ebooks) and get a 14% discount (Save $46), PLUS 6 hours of FREE private Spanish classes at any of Spanish Languge Center’s locations (or live online) by clicking here. Students develop their conversational skills to speak Spanish in past, present and future with these 4 Intro level books. The 4 Beginner level books will help students master the all Indicative tenses plus commands. 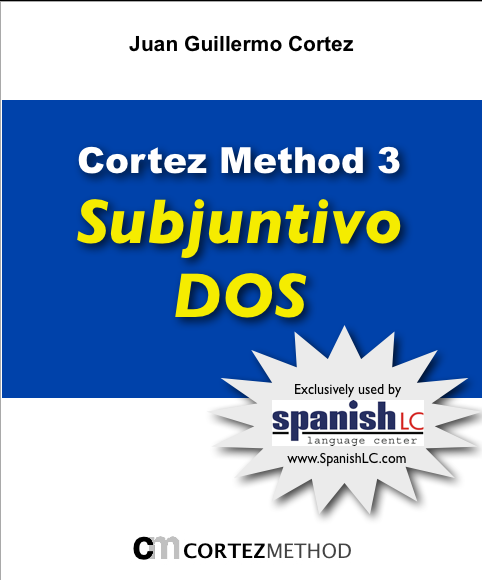 Master the subjunctive with a simplified approach that allows a case by case review.